The pre-employment medical assessment service has been used for several years by large companies. This service is increasingly popular with many organizations, offering a medical examination followed by a series of specific tests related to the job type. This service provides the employer with an accurate picture of the overall health condition of the candidate selected for hiring. In some circumstances, an employer is allowed to check the health status of potential employees. While this type of exam is regulated by a number of laws, Groupe Médical Lacroix’s vast network stands out for its structured information management process, while demonstrating neutrality and professionalism. Our medical team will provide you with its recommendations concerning the candidate’s ability to do the job within two working days. 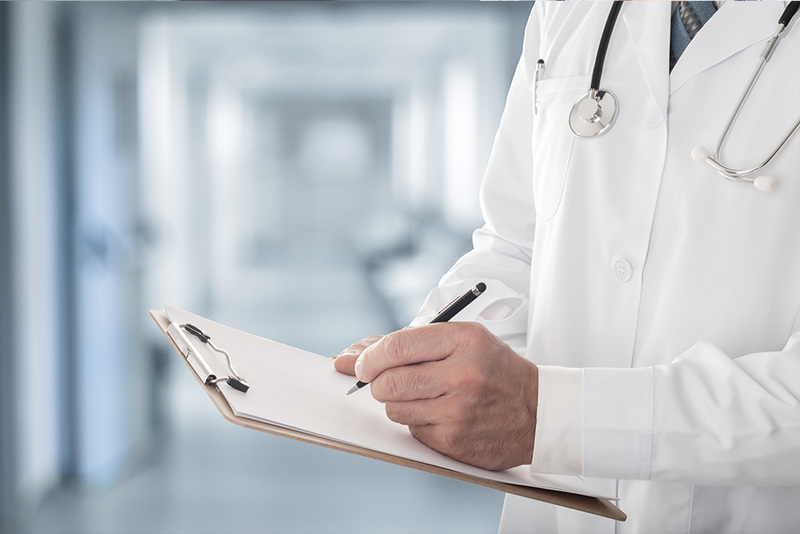 Our medical team will be able to recommend tests that are relevant to employer objectives, while taking into account employee job descriptions. A wide array of custom tests can be done to properly assess the health status of each of the candidates in order to recommend the best position based on their capabilities. Our corporate medical services also include medical examinations and questionnaires for active staff members. This process allows you to consistently and strictly monitor the health of each one of your team members. It allows you to detect and prevent the onset of occupational diseases and reduce absenteeism due to sick leave. Are you interested in our pre-employment services? Meet with our team today!